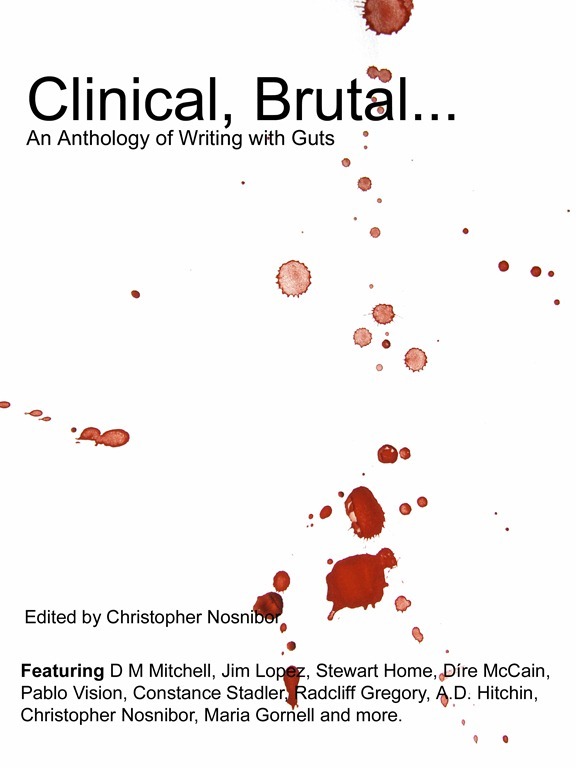 With just over a week left in the Clinicality Press January sale, we’ve made some further reductions to our titles. 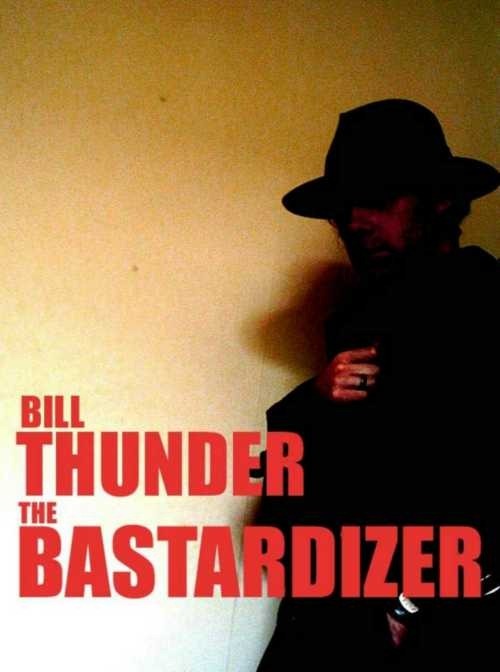 There’s now 30% off The Bastardizer by Bill Thunder, which means it’s only £5.25. ‘…recommended [for] readers who like their tales short and violent, and their heroes as brutal as their villains.’ – Nicholas Towasser, Library Thing. 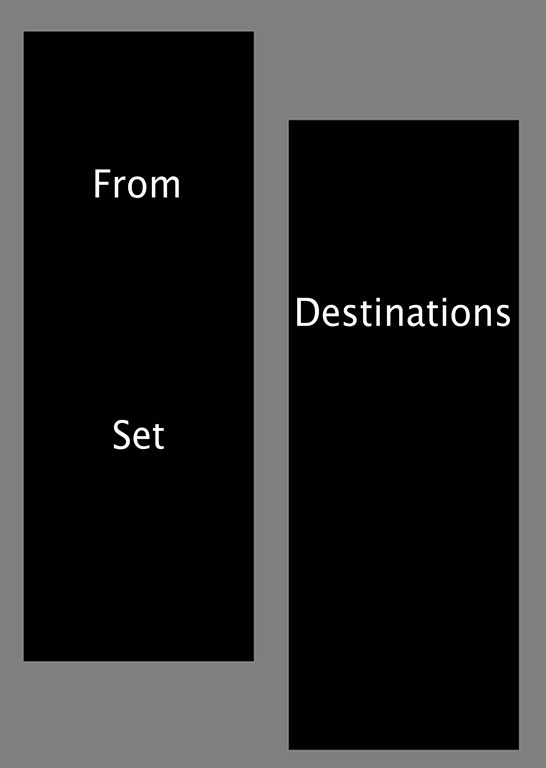 Finally, we’ve knocked 10% off Christopher Nosnibor’s dual-narrative brain-bender From Destinations Set, which is now available for just £9.00. It’s also available to download for FREE. To order all of these and more, go to Clinicality Press’ shop: http://clinicalitypress.co.uk/Publications.aspx – But hurry, the sale ends on January 31st!